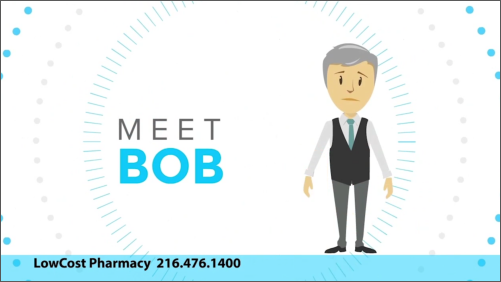 Meet with our pharmacist to consult about your medication plan. Please fill out the form provided for your referrals. You can assure a low-cost quality medication with us. Are you looking for a reliable pharmacy to cater to your health needs? You’ve come to the right place. 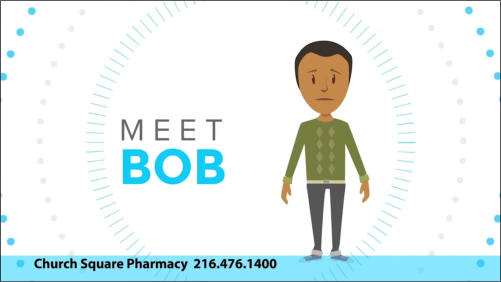 We are an independently owned pharmacy in Cleveland, Ohio providing pharmaceutical products and services to our community. We are more than happy to be at your service. It is our goal to serve the community by providing quality medications, pharmaceutical services, and more. We aim to help you achieve the optimum level of wellness through our utmost care and assistance.